Once you leave Downtown Boise - the elevation climbs, even if you're not headed for the foothills. Each "step up" is about 60 feet. 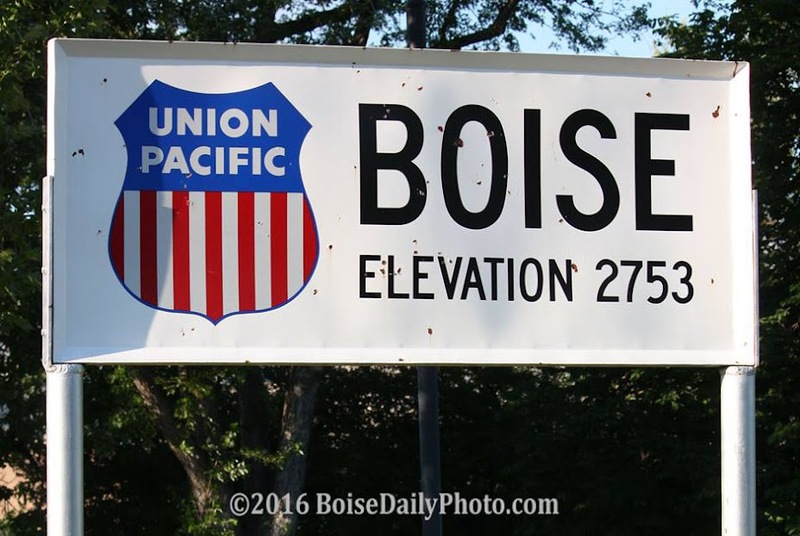 The first bench is generally called the Boise Bench, but there are two more steps "up." This view is from the second bench, heading east on Overland Road.